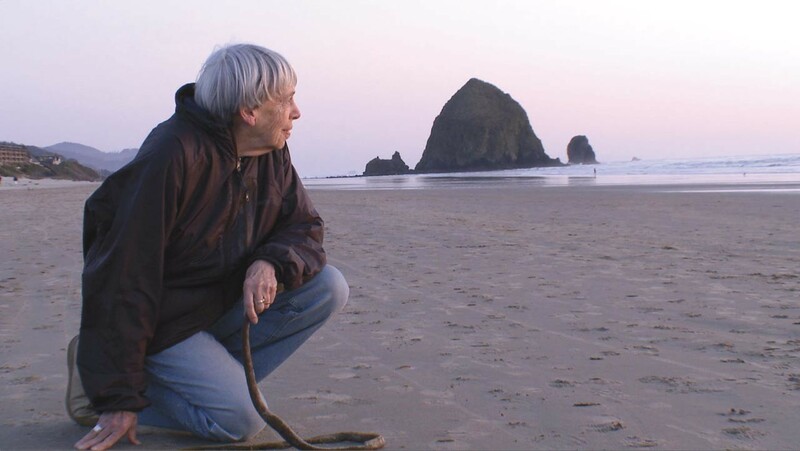 San Francisco filmmaker Arwen Curry spent a decade preparing a documentary focused on one of the most accomplished science fiction and fantasy writers of the 20th century, Berkeley’s own Ursula K. Le Guin. Completed shortly after Le Guin’s death last year, Worlds of Ursula K. Le Guin is an intimate portrait of a feminist artist with the skill and courage to challenge science fiction’s male Old Guard and win acclaim from mainstream readers. Her groundbreaking work includes A Wizard of Earthsea, The Left Hand of Darkness, The Dispossessed, nearly two dozen other novels and 100 short stories. The documentary features commentary from Margaret Atwood, Michael Chabon, David Mitchell, and others. Curry will introduce the film and answer questions from the audience.